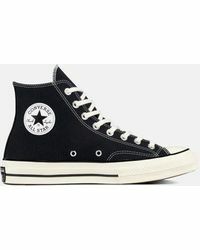 In 1908, Converse started an independent rubber shoe company; it wasn’t until a decade later, when basketball player Chuck Taylor joined the company that the brand became universally popular and the All Star sneaker was born. 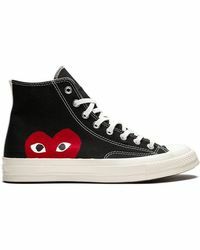 The iconic shoe soon became the go-to choice of sports stars, artists and musicians alike, and to this day is a part of the uniform of daily life. 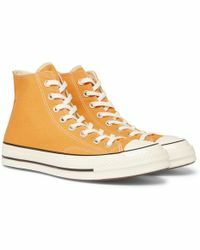 The All Star still remains Converse’s key style, while apparel and accessories collections now sit alongside its sneakers to offer a full lifestyle range. 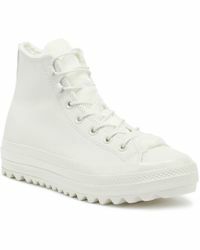 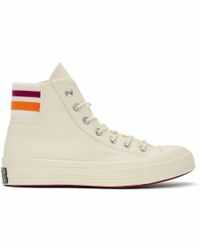 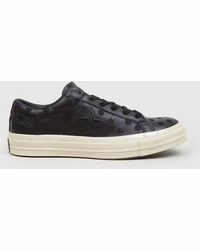 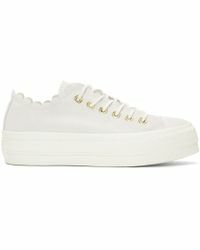 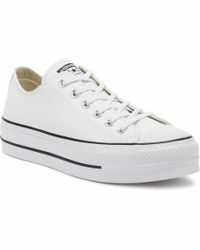 Browse and shop the full range of Women's Converse Clothing, Shoes, Accessories and Handbags as well as Men's Clothing, Men's Shoes, Men's Accessories and Men's Bags.